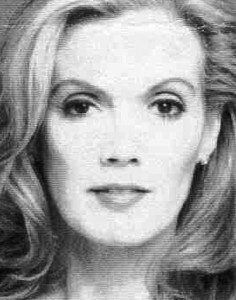 HELEN O’DONNELL is the daughter of Kenneth P. O’Donnell, John F. Kennedy’s top-gun political aid. She is the author of A Common Good: The Friendship of Robert F. Kennedy and Kenneth P. O’Donnell. She also worked with Chris Matthews of MSNBC’s Hardball on his 2012 book Jack kennedy: Elusive Hero.